Jordan Miller had 18 kills, eight digs and two blocks Tuesday to lead Shadow Ridge’s boys volleyball team to a 29-27, 19-25, 25-23, 22-25, 15-13 home victory over Arbor View. It was the first Northwest League loss for the Aggies (25-7, 4-1). Derek Robnett added 15 kills, 13 digs, four aces and three blocks for the Mustangs (22-8, 4-1), and teammate C.J. McInnis had 48 assists, 16 digs and three blocks. Brenden Wagner led the Arbor View with 25 kills. Treven Clizbe added 22 kills, 11 digs and six aces, and Carson Driscoll had 47 assists for the Aggies. Basic 3, Liberty 2 — At Basic, Matt Gajeski had nine kills, 46 assists and five blocks in the Wolves’ 25-20, 25-18, 22-25, 20-25, 15-13 win over the Patriots. Trevor Robbins added 18 kills, two aces and three blocks, and C.J. Perkins had 18 digs for Basic. Lucas Husli had 19 kills, four digs and two blocks to lead Liberty. Troy Fautanu had 16 kills, two digs and three blocks, and Hugo Hernandez added 42 assists, five digs and three blocks for the Patriots. Coronado 3, Silverado 0 — At Coronado, Ryan Garlick had 14 kills and eight digs to lead the Cougars to a 25-16, 25-17, 26-24 win over the Skyhawks. Nik Purser added 13 kills, two aces and 12 digs, and teammate Matt Wilson had 40 assists and two aces for Coronado. Jaden Keomaka led Silverado with nine kills and four digs. Cody Steckel had nine assists and 10 digs, and Sean Borla notched 11 digs for the Skyhawks. Centennial 3, Cimarron-Memorial 0 — At Cimarron, Sam Belnap had 24 assists and nine digs to guide the Bulldogs to a 25-16, 25-18, 25-16 sweep of the Spartans. Farries Gardner had 14 kills and five digs, and Justin Madsen added eight kills and six digs for Centennial. Edher Aldaco led Cimarron with 20 assists and six digs. Erick Forbush notched seven kills, and Jonathan Mika contributed seven digs for the Spartans. Palo Verde 3, Legacy 0 — At Legacy, Kainoa Villa had 17 assists in the Panthers’ 25-11, 25-7, 25-16 win over the Longhorns. 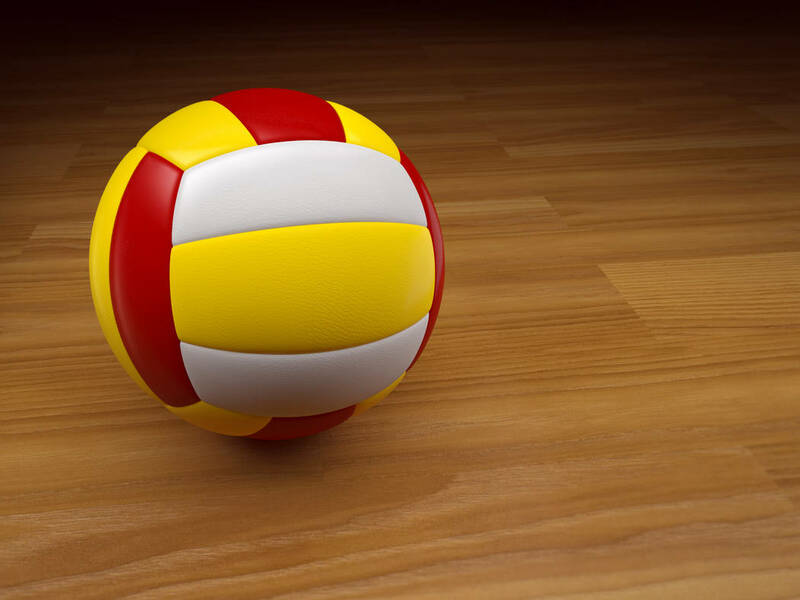 Chandler Juilfs had 10 kills and four aces, and Stephen Banks added six kills for Palo Verde. Matthew Cook had 14 assists and eight digs, and teammate Kaipo Butac-Mabry notched seven kills and five aces for Legacy.